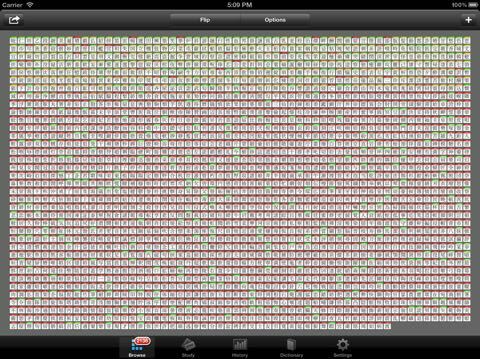 All apps have been updated with improved Dropbox functionality and rotation for the iPad. My tireless, constant and bad-for-my-health slaving over Xcode has produced another feature worthy of an update - an improved study algorithm. The algorithm is now a mixture of timed and frequency based SRS study giving the best of both worlds by spreading your study over a longer period of time without overloading you when you miss a couple of sessions. Coming to all apps within the month. 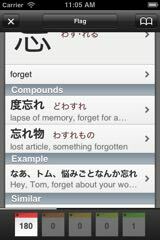 A few minor updates on the way as well as a new app for our English studying friends out there. ☆ Auto audio when swiping cards. ☆ New, bigger study buttons. ☆ Double tap answer (in browse) to hide it. ☆ Minor fixes and changes. 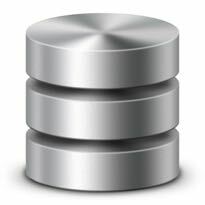 ☆ Bug fix that prevented saving a file with “/“ in the title. ☆ New lines (carriage returns) now supported. [New] Stats at bottom of sticky. [New] Continue studying a mastered deck. [New] Can delete a sticky when editing. [New] "Safe Start" option in device preferences. [New] "Make current browse options the default" setting. [New] Faster start up time. [New] "Report Mistake" option in "Edit"
[Fixed] Stats now backs up correctly with Dropbox. Many, many changes and bug fixes. Update with many minor changes and bug fixes, uploaded for review. [New] Completely rewritten example sentences module. 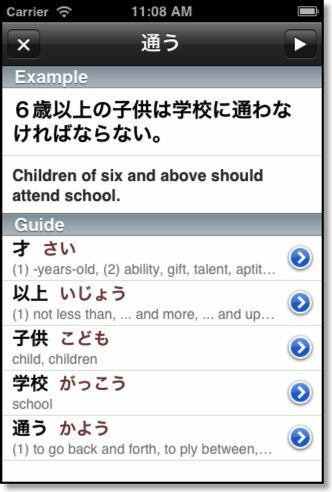 Sentences are broken down into vocabulary which can, themselves, be searched or added to the current deck. 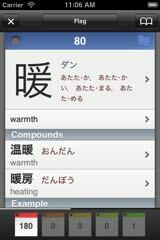 [New] When showing words, the component kanjis are shown in "1 sticky" view. [New] New stats at the bottom of each sticky. [New] "Safe Start" option in device settings in case of startup problems. [New] Delete option when editing a sticky. [New] "Report mistake" (to me) option when editing a sticky. [New] "Make current browse options the default" (for all decks) option. [New] 1 second startup time on iPhone 4s. [Fixed] Dropbox backup now backs up stats correctly. 27 minor changes/optimisations (大変でした). Bugs fixed. Uploaded for review. Minor fixes and tweaks. A minor update has been uploaded for review with some graphic changes and a bug fix. There have been some reports of Flash! crashing after downloading certain decks. To prevent annoying any more users, I’ve taken the app down from the stores until I can fix the problem. Hopefully ready by next week.